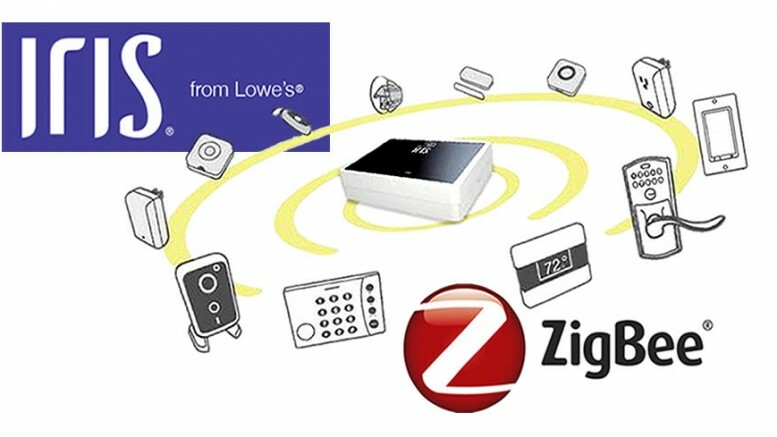 The ZigBee Alliance, a non-profit association of organizations creating open, global standards that define the Internet of Things for use in consumer, commercial and industrial applications, today announced that home improvement company Lowe’s is the newest Participant member of the ZigBee Alliance. Launched in July 2012, Iris by Lowe’s is a smart home solution created to monitor and control virtually everything in the home anytime, anywhere – from a computer, smart phone or tablet. Lowe’s was among the first companies to target the mass consumer market with a broad home automation solution and to introduce an open platform complemented by the customer support that consumers have come to trust from Lowe’s. Lowe’s is the most recent of 450 members currently working to develop and promote ZigBee IoT standards. As the IoT continues its rapid growth, the Alliance’s membership has experienced a paralleled increase in both the number and diversity of member companies. For more information about ZigBee Alliance member companies, visit http://www.zigbee.org/zigbeealliance/our-members/.